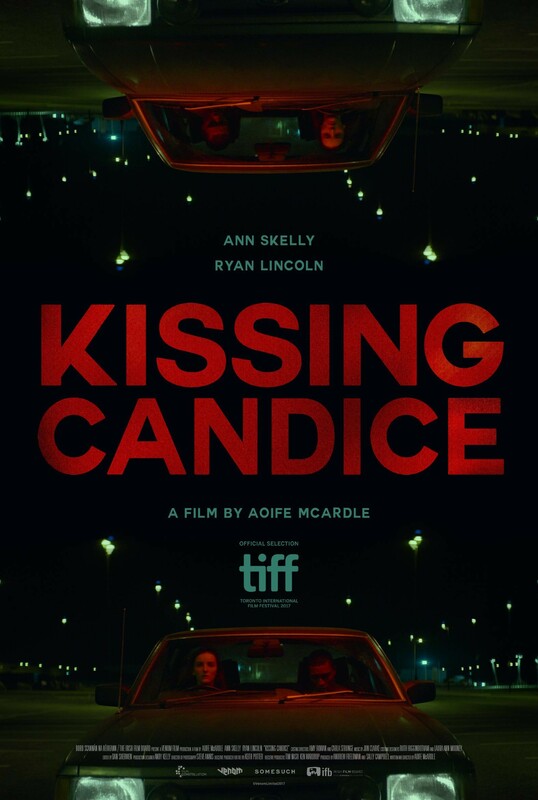 Kissing Candice - Available as a download or stream? 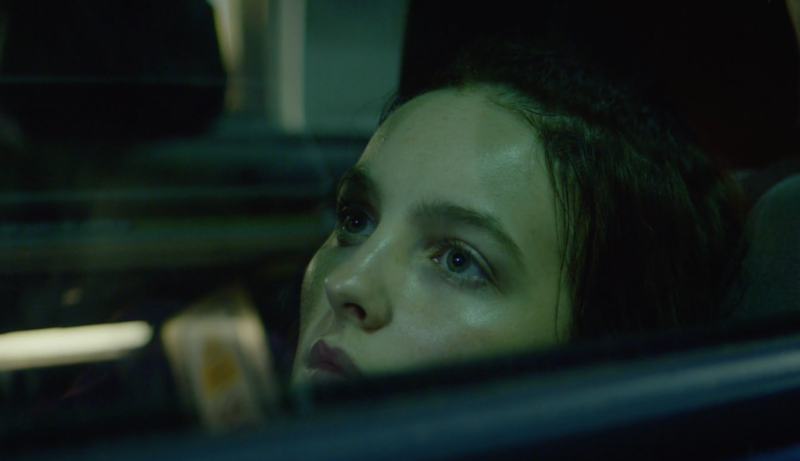 Aoife McArdle's debut film, a director with a background in music videos (Jon Hopkins, U2), commercials and photography. The film follows a group of teenagers in Ireland who are left to their own devices after the death of a local boy. Aofie has a very impressive short movies behind her and is well known for her incredible cinematography and sense of color. The movie has, of now, no release date but is set to premier in Toronto in September at the Tiff film festival.